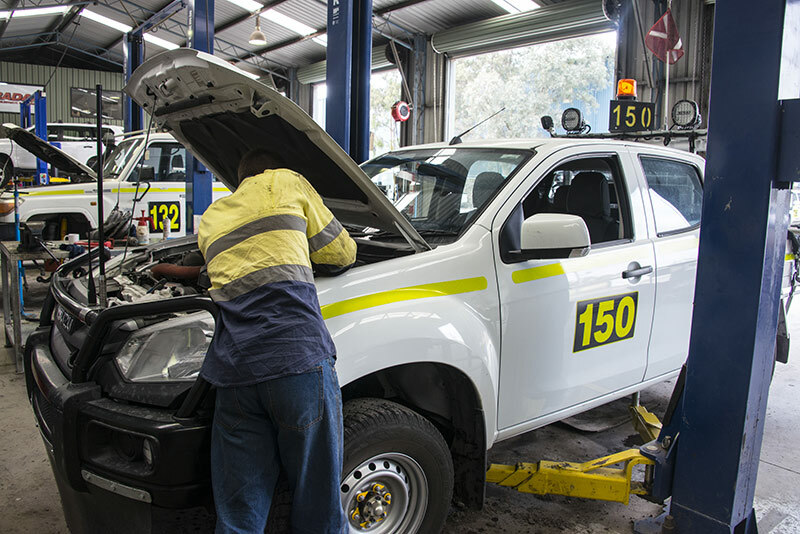 Our highly-trained team of automotive engineers can help you maintain your mine vehicles for optimum performance, safety and comfort. 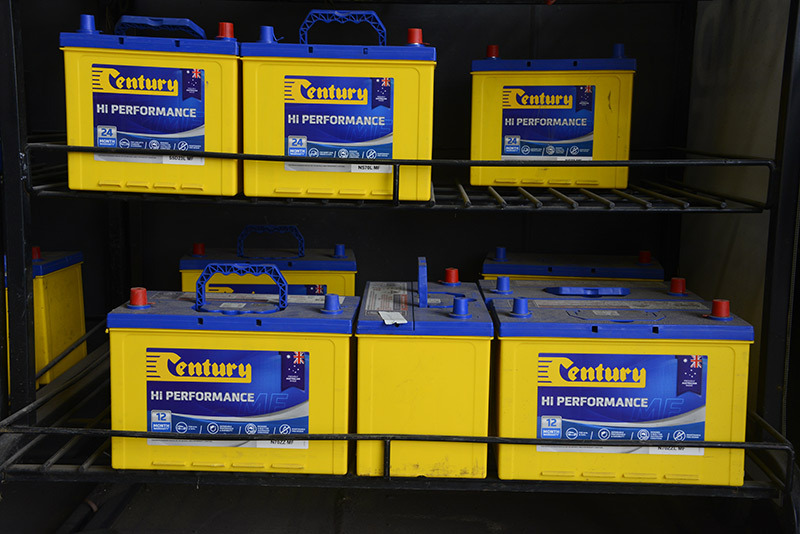 We carry out auto-electrical and mechanical maintenance and servicing on all makes and models using the latest machinery and diagnostic techniques. We also offer complete mine-fit outs. Our accessible location on Thomas Mitchell Drive, Muswellbrook, ensures we’re able to provide efficient service to our local customers. As well as giving us the ability to keep recovery costs low we’re also able to minimise the amount of time you spend without your vehicle. 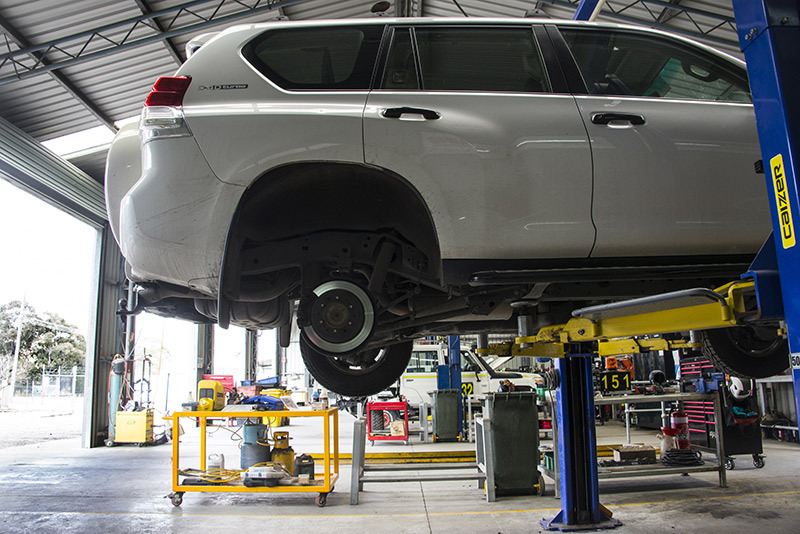 As well as offering free pick-up and delivery of vehicles, we’re also experienced in managing scheduled servicing as we understand that you need your fleet to be returned as soon as possible. 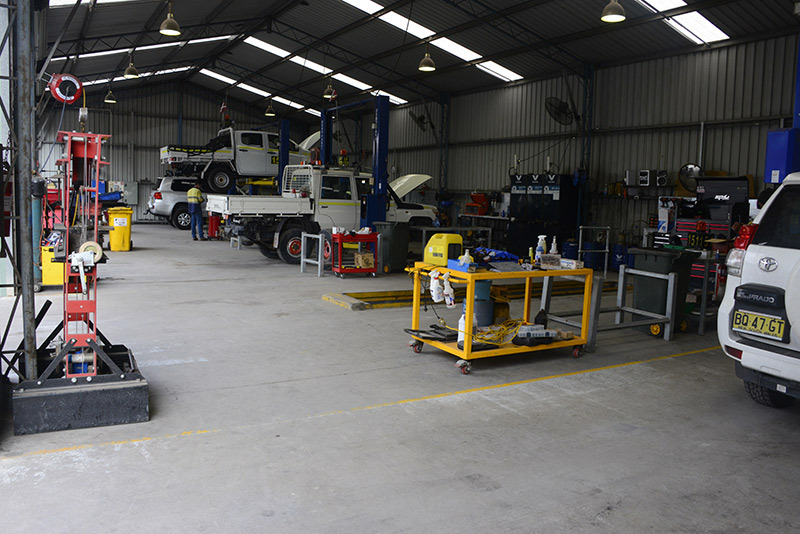 Our large workshop is equipped with 8 bays complete with hoists, a wash bay and an in-ground pit for large vehicles/truck repairs and auto-electrical work. Our facilities are council and FPA approved. We offer comprehensive air-conditioning maintenance and servicing for your individual vehicles or fleet. Using the latest tools and techniques, our engineers ensure your systems are fully functional and comfortable for all conditions. 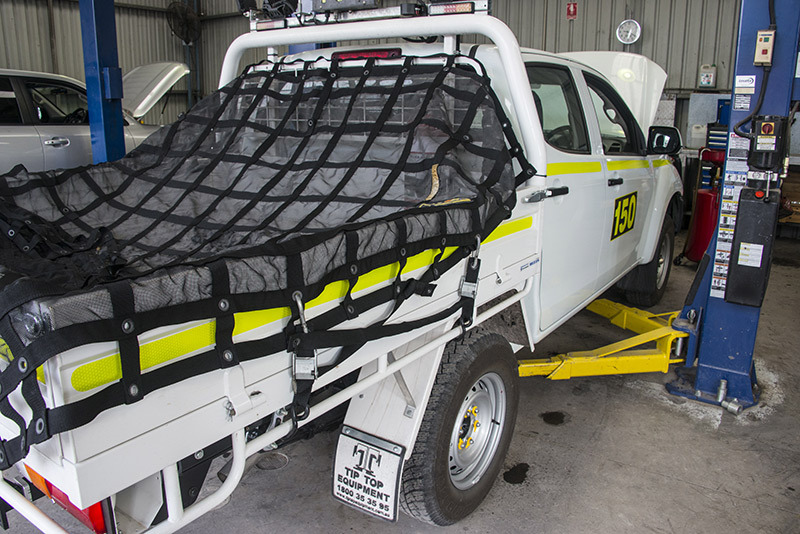 Our workshop stocks all major breakdown components for the most commonly used vehicles including: Toyota, Isuzu, Mitsubishi, Ford and Holden. 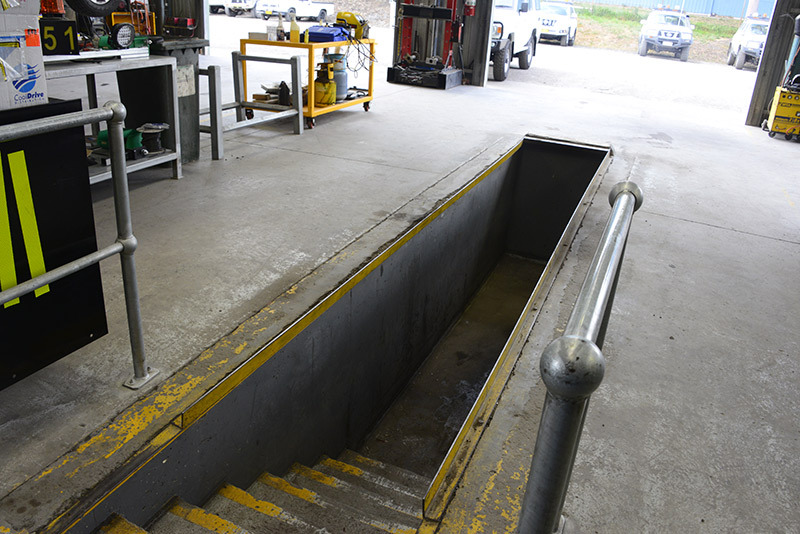 We also stock all parts used for mine vehicle fit-outs.